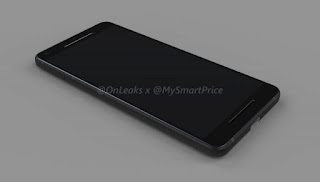 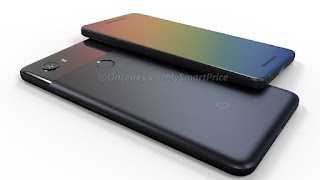 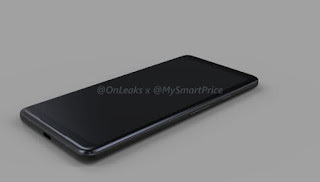 Google is working on 2017 series Pixel smartphones we have already Seen Press render of Upcoming Pixel XL2 now Renders of Google Pixel 2 and Pixel XL 2 smartphones have been shared by Onleaks. The dimensions are roughly 145.3 x 69.3 x 7.8 mm (8.2 with camera bump) for ‘Pixel 2’ and 157.6 x 76.3 x 7.9 mm (8.6 with camera bump) for the Pixel XL 2. 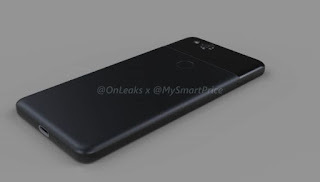 There is no dual camera setup, and the fingerprint scanner continues to be on the rear panel. 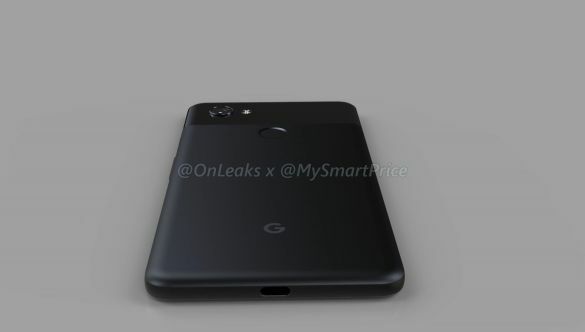 Google Pixel XL 2 will come with a 6-inch AMOLED across at a 2:1 aspect ratio with minimal bezel and rounded corners. The "3D" glass effect is also much more pronounced on this phone, the screen itself is flat.On the rear, there is a Fingerprint Scanner similar to last year.Pixel XL's camera is perfectly flush with the glass window as on last year's phone, but the silvered ring around the lens cover.According to earlier leaks, It will be powered by Qualcomm Snapdragon 835 Processor or Snapdragon 836Processor coupled with 4GB of RAM and 64/128GB storage. 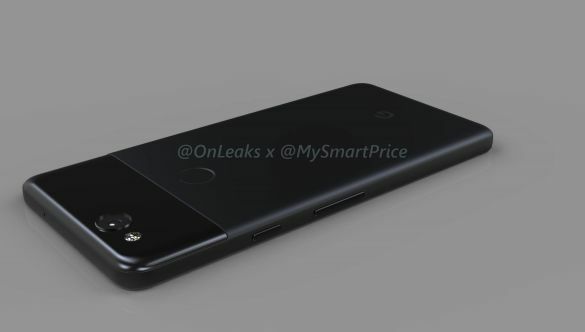 Google Pixel 2 and the Pixel XL 2 to launch later this year.